We like to think that we speak our dog’s language and understand how they feel and what their problem is. However, in some cases, it is important to learn to spot the signs of pain and discomfort that can impact their daily lives and mood. 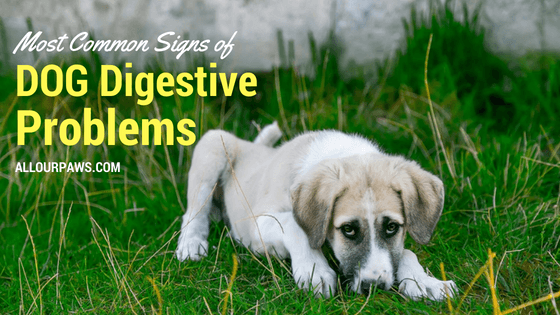 While we cannot become dog whisperers overnight, there are some common signs of digestive problems we can learn to spot. Prevention is always better than cure, and the sooner you notice that there is something wrong the better chance you have to get professional treatment and end your dog’s misery. Find out more below. 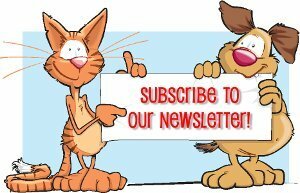 In case you have been feeding your pawed friend the same food for a long time, and they suddenly lost their appetite, there must be something wrong. Check whether you have been walking the same amount and if they are getting enough water. In case the loss of appetite happened after you have changed your dog food brand, you might want to try and change their diet back to see if this is the problem. If your dog doesn’t start eating more, it might be time to pay the vet a visit. 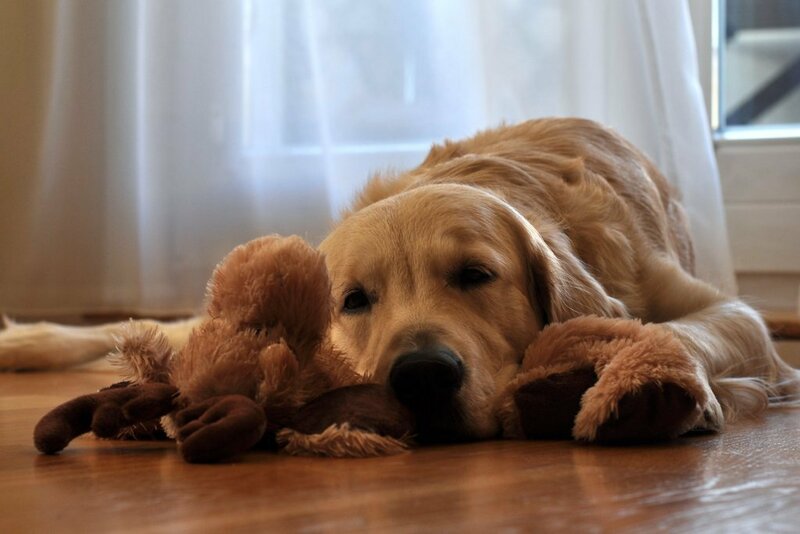 Lethargy in dogs can be caused by several things; they might have a bad tooth, have indigestion, or simply are tired. One of the main causes of lack of energy is that they don’t get enough nutrition. Of course, there can be some psychological causes, too, such as the loss of a family member, or moving house. If your dog’s mood is not improving after a few weeks, it might be time to check their stool and change their diet. When everything else fails, you should get them checked up by a professional. When your dog has a fever, they will have less energy and lay down more than usual. You can feel the temperature through the hair, but it is best to get a dog thermometer to be sure. 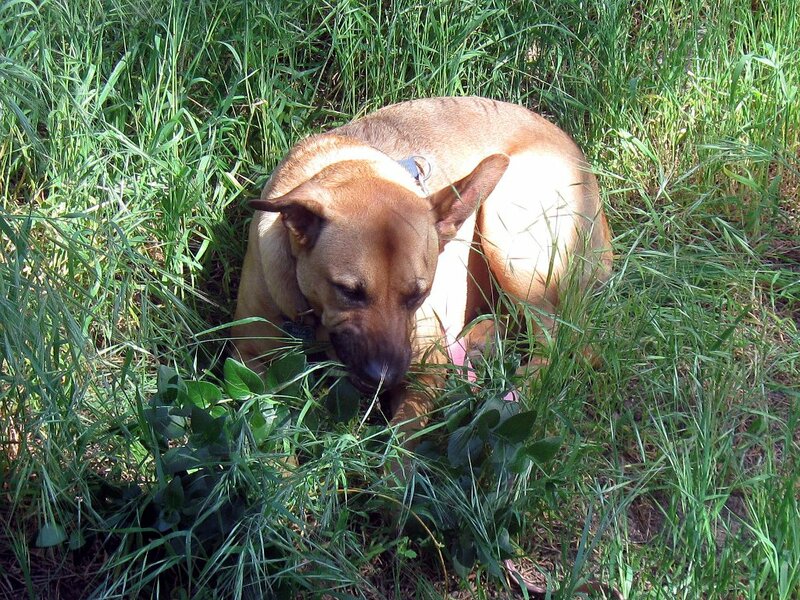 If there is an inflammation in the intestines of your dog, this can cause a reaction. The normal temperature of dogs is 101 to 102.5 degrees Fahrenheit; anything above this is considered high, and you will need to get some medication to help them get better and fight off the inflammation. Some food allergies and intolerance can cause severe diarrhea in dogs, and it is just as unpleasant for them as it is for you, who needs to clean the carpet regularly. Indigestion can occur because of an object being trapped in the gut, or even hairballs. To investigate the issue, your vet will conduct several physical tests and might order an ultrasound to see if your dog’s tummy is working as it should. They can also recommend you a change of diet, so you can put less pressure on your dog’s digestive system. When a dog throws up, there is always a reason. They might have been eating something that they were not supposed to have, or have an infection. Only a complete blood test will tell you whether they have Salmonella or other infections that need to be treated with antibiotics. Wait a few days before you contact a professional, and if your dog is not getting better, try to change their diet and ask for professional advice. All dogs’ breath smells sometimes. Giving them dental treatments can help with the issue, but if they have healthy gums, chances are that they have a digestive issue. Before you turn to your vet for advice, you could try homemade remedies for dog breath to see if you can get rid of harmful bacteria this way. If, however, this is not making a difference, you might want to get some indigestion tablets prescribed for them. Many dogs eat grass, and in moderation this is fine. If, however, they suddenly start eating more, you should suspect that they are suffering from indigestion. As preventing illnesses is better (and cheaper) than curing them, you should seek advice and monitor your dog’s behavior to see if it improves. If it doesn’t, you might want to change their diet to make it easier for them to digest. While our dogs can’t tell us what hurts, there are some telltale signs of digestive problems every owner should be aware of. Don’t panic; in most cases, indigestion comes and goes. If, however, it persists for longer than a week, you should visit your vet for professional advice. PreviousHow Happy Is Your Dog?